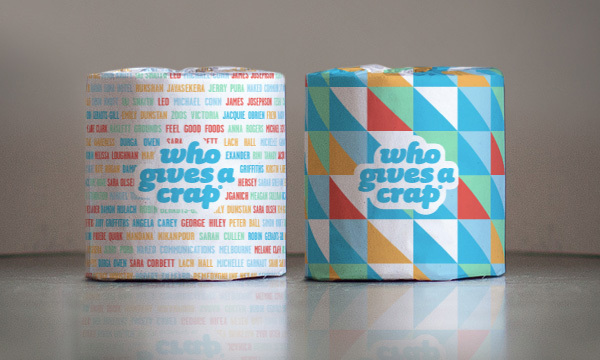 Nothing beats having a designer toilet paper. 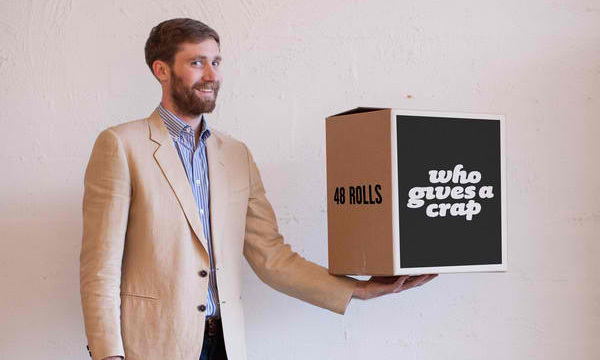 Swear Words, an Austratlian design agency did a rather interesting job. 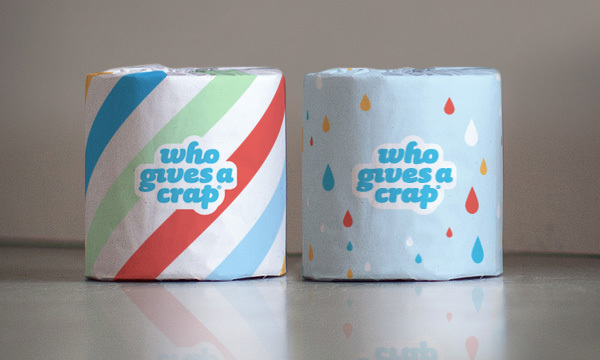 They created well designed common toilet paper through the use of colorful and cute packaging. 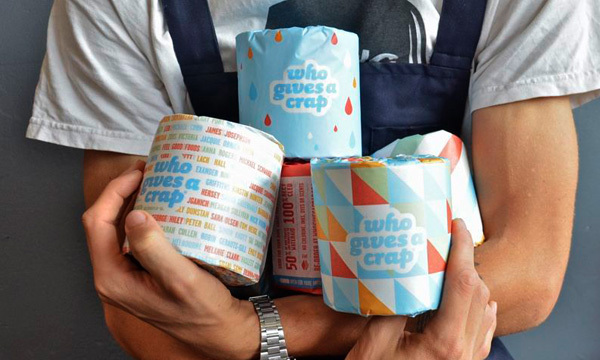 What’s more interesting is that 50% of the product profits shall be use for building safe and clean toilets in developing third world countries. Amazing idea!